Figure 2.5. Widening Flatcar Floor. 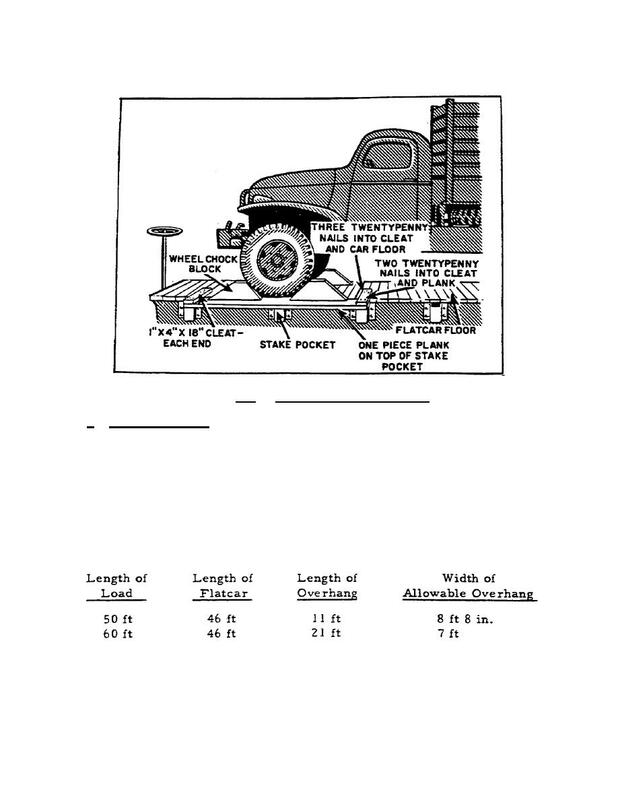 Home > Transportation Reference and Training Manuals > > Figure 2.5. Widening Flatcar Floor. Figure 2.6. Use of Idler Car. flatcar, requiring an additional or "idler" car to protect the overhang. allowable width decreases. Compare the two examples tabulated here.